1week in Ibiza, self catering. Flying from Aberdeen 28th sept. 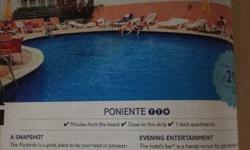 Staying in Poniente apartments. 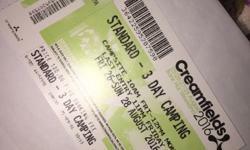 Creamfeilds 2016 standard 3 day camping ticket Friday the 26th - Sunday the 28th of August. 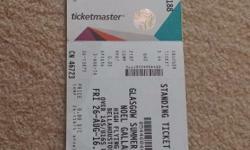 Selling 2 x noel Gallagher tickets for £90, or £45 each. Friday 26th august 2016. 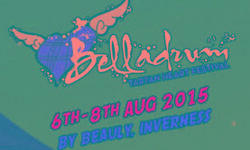 Got a spare belladrum ticket for sale, full weekend camping + thursday headliner. 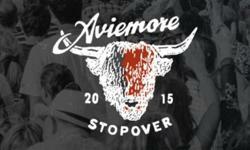 Aviemore Stopover Festival. 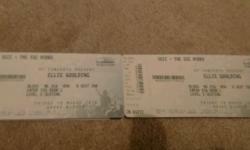 Mumford and Sons, Gentlemen of the Road Tour. 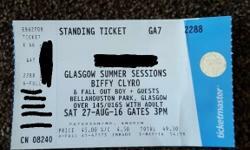 One gentlemen on the road weekend non camping ticket for sale in aviemore, paid £110 for it will take £80. 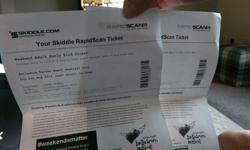 Weekend ticket (not camping) for the aviemore stopover festival. 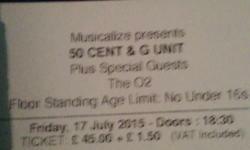 Selling ticket below face value. 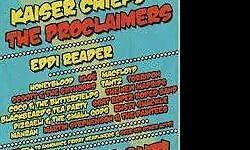 T in the park weekend camping ticket for sale, face value £205. Will deliver to Inverness area. 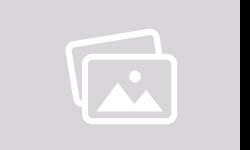 Appartment for 4 people available in Edinburgh on Tuesday 23rd June. Cost £105, looking for offers..